ABB has won orders worth more than $150 million from Danish energy company Ørsted to supply technology to transmit wind energy from the 1,400 megawatt (MW) Hornsea Project Two, slated to be the world's largest offshore wind farm. 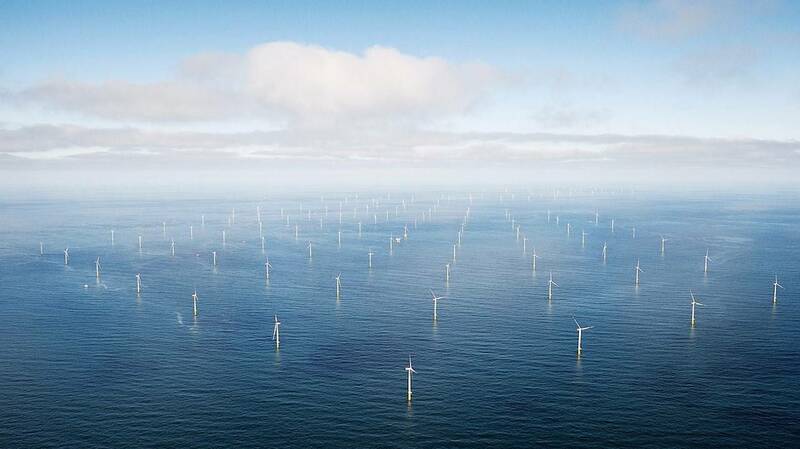 The orders were booked in the second quarter of 2018 and are the first tranche of a global five year frame agreement for the supply of electrical and automation equipment for offshore and onshore wind power connection and integration to the grid, ABB said. ABB will supply its Static Var Compensation (SVC) Light technology with ABB Ability MACH control systems, High Voltage gas-insulated switchgear (GIS), transformers, reactors and harmonic filters. The company will also be responsible for the engineering, supply, project management and commissioning of the digital control and protection systems for the onshore substation and the two offshore platform substations. Electrical power flow from Hornsea Two farm will be protected and controlled by the largest Static Compensation (STATCOM) system ever built for an offshore wind application. STATCOMs help offshore wind generating turbines to increase power transfer capability, improve power quality and enhance grid stability, delivering energy efficient and reliable power supply. The brain of the STATCOM is the ABB Ability MACH control, protection and monitoring system, managing this sophisticated technology by overseeing thousands of operations in real time to ensure power reliability and efficiency. As part of the project scope, the ABB Ability enabled MicroSCADA system will be used for monitoring of the electricity network and gather data from Relion Intelligent Electronic Devices (IEDs) and Remote Terminal Units (RTUs) to ensure safe and reliable grid integration system operations. Advanced mission critical technology will also be used for communication between the offshore platforms and the onshore substation. Upon completion, the Hornsea Two project in the North Sea about 100 km off the Yorkshire coast will be able to deliver electrical power for more than 1.3 million homes annually.